Demonstration of us using surface cleaner to evenly clean concrete driveway The surface cleaner prevents lines in the concrete. 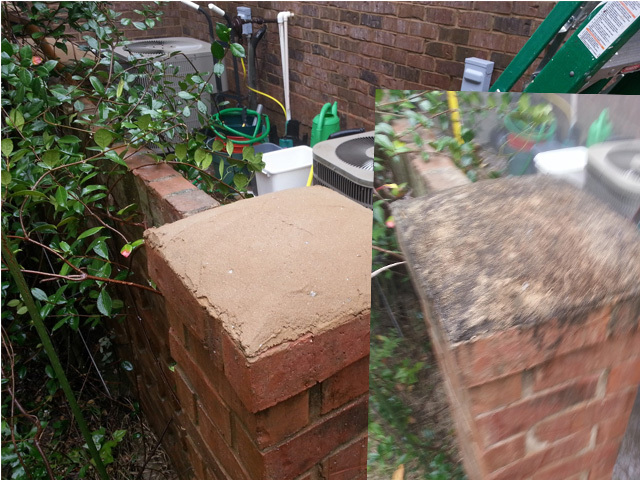 When it comes to concrete alot of customers don't understand the proper way to clean it. 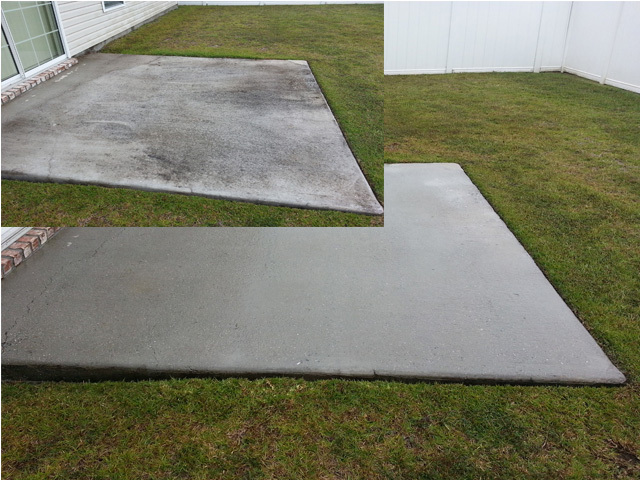 Our 4 step process enables our technicians to provide optimal cleaning without damage to your concrete. 4. 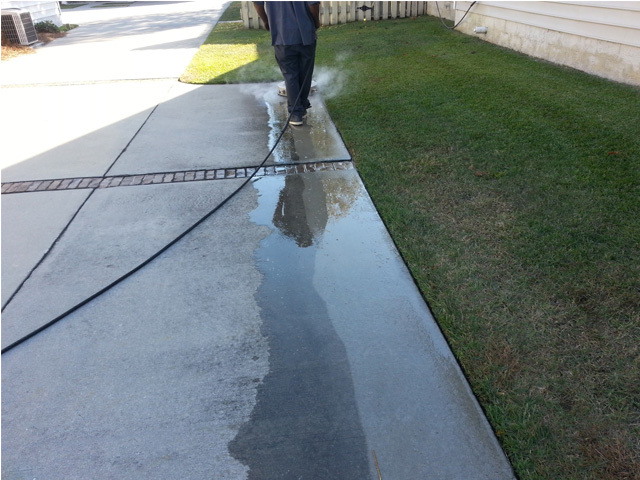 Rinse chemicals and loose debris from surface. 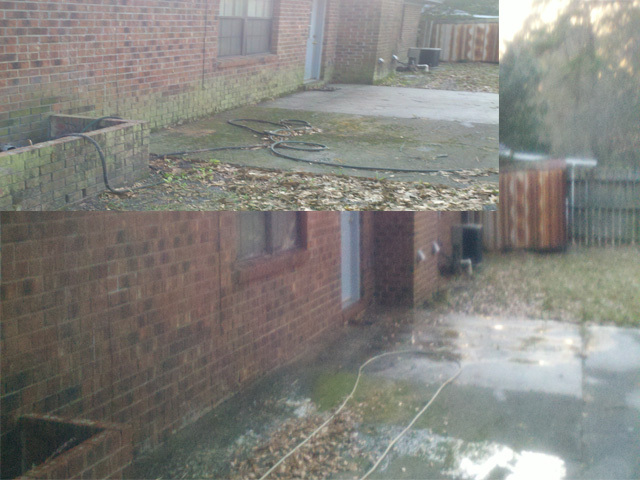 Savannah's best Pressure Cleaning company! 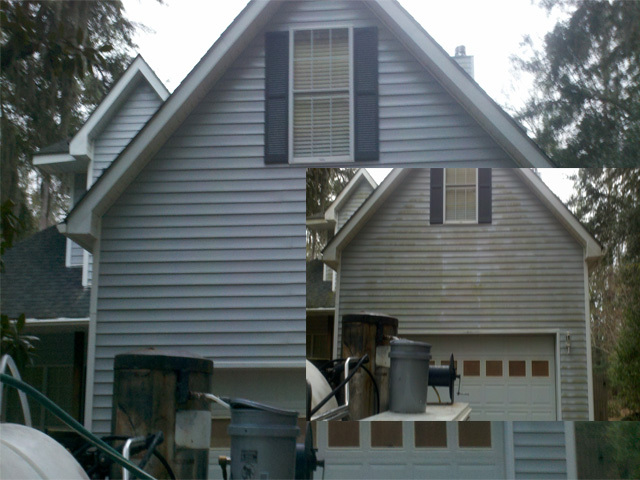 Are you looking for Residential Pressure Cleaning Services? 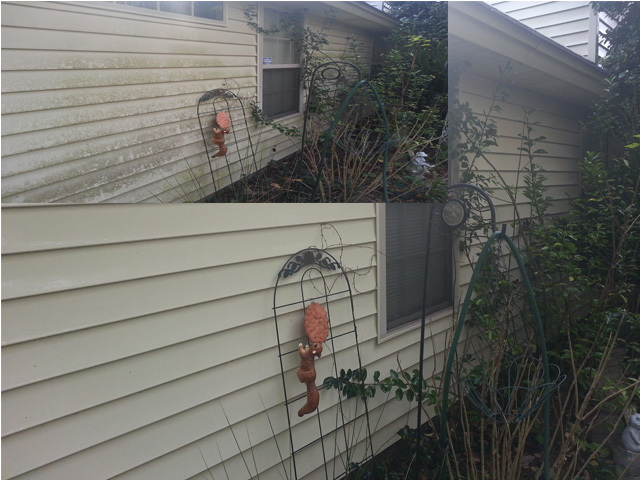 Pressure Washing – Savannah GA, offers the best professional pressure cleaning services to residential customers. 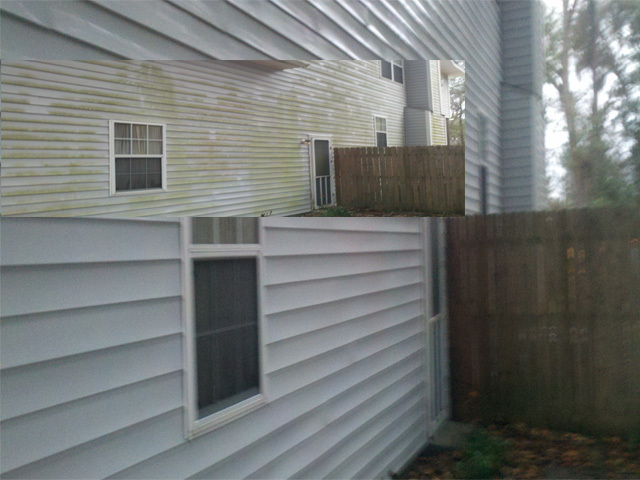 We currently provide residential pressure cleaning service to Pooler, Richmond Hill, Savannah, Rincon, Tybee Island, Port Wentworth, Guyton, Statesboro, Hilton Head Island, Bluffton and surrounding cities. 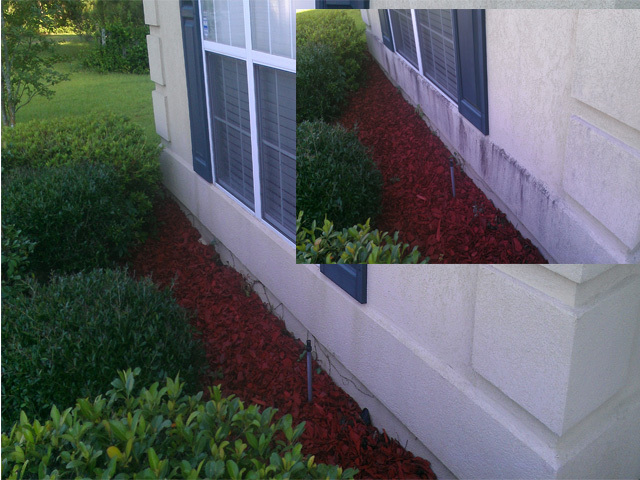 If you do not see your city is our pressure cleaning coverage area give us a call. Since 2009 we have used professional pressure cleaning services using professional pressure cleaning chemicals and equipment to produce excellent results when it comes to pressure cleaning. This is just one of the thing that separates us from the weekend pressure washers. 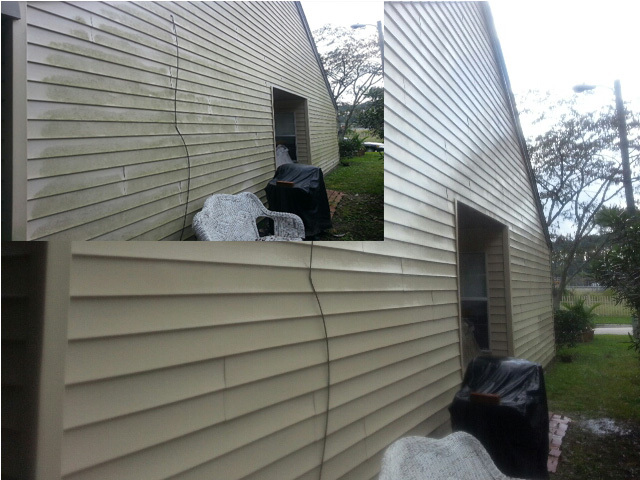 Of course, anyone can go to the large box stores and buy a pressure washer and start cleaning homes. 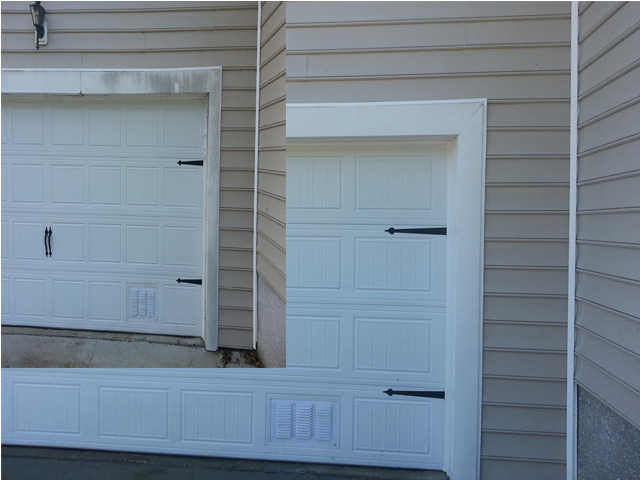 Chatham Property Maintenance pressure cleaning technicians have spent hundreds of hours studying pressure cleaning equipment, pressure cleaning equipment, and proper pressure cleaning techniques. Have you heard about Soft Washing? 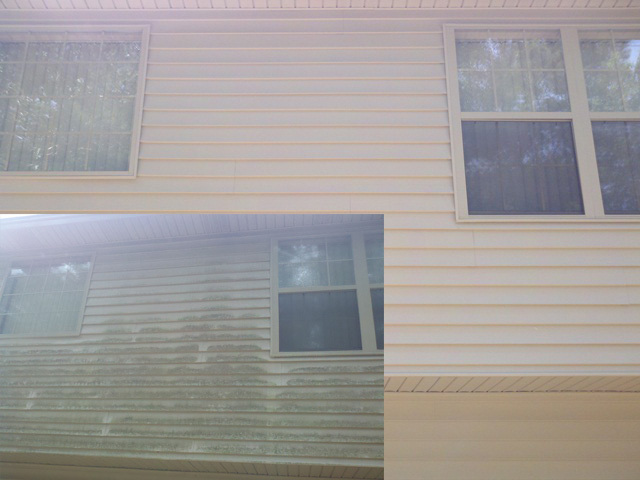 Soft washing is one our favorite exterior cleaning methods to safely remove surface pollutants from the exterior of your residential property. So you are probably wondering or asking yourself what is a soft wash. 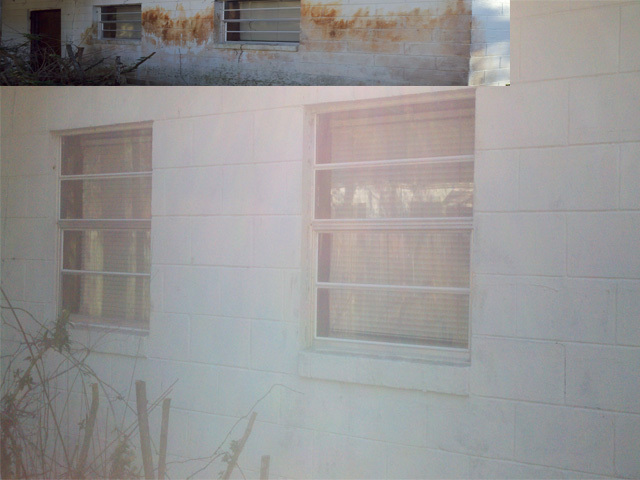 The soft washing process uses a combination of low-pressure cleaning and professional strength our soft washing method can also be used on commercial properties. 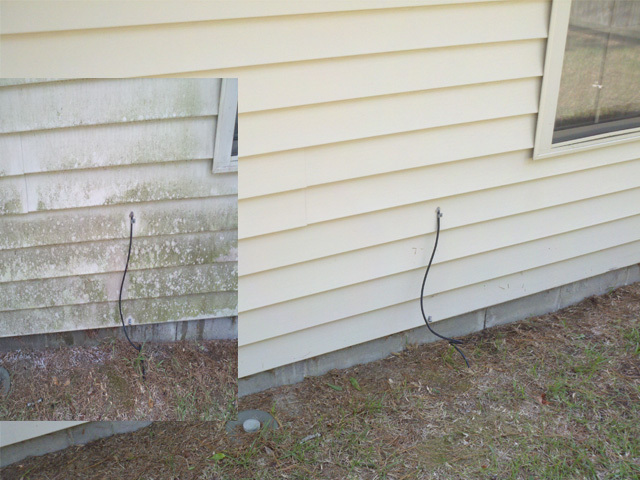 Do You Need a Free Pressure Cleaning Estimate? 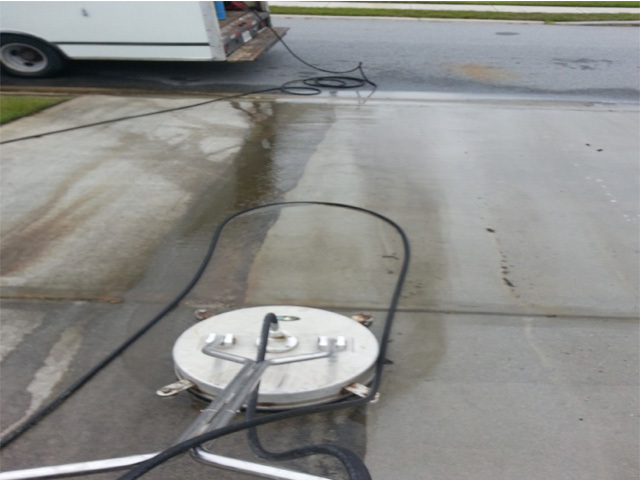 Why Hire us for your Pressure Cleaning Project? 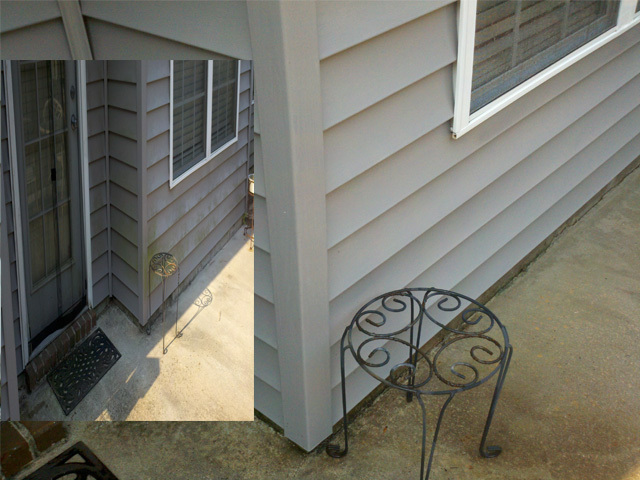 View some of our before and after photos of pressure cleaning projects completed in Savannah, Pooler, Richmond Hill, Rincon, Guyton and Port Wentworth areas of Georgia.